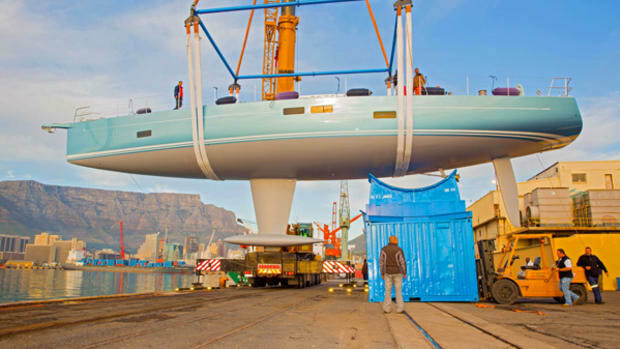 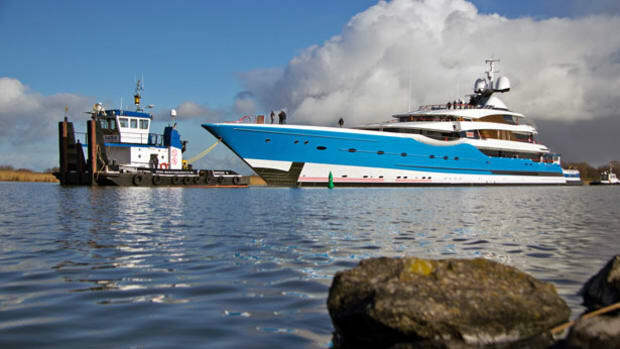 Of late, giant sailing yachts seem to be all the rage. 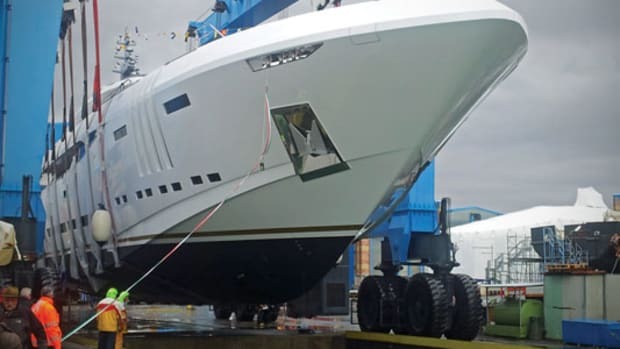 While several are strongly rumored to be in build, this 190-foot-4-inch (58-meter) steel-and-aluminum ketch by Barracuda Yacht Design is ready for construction. 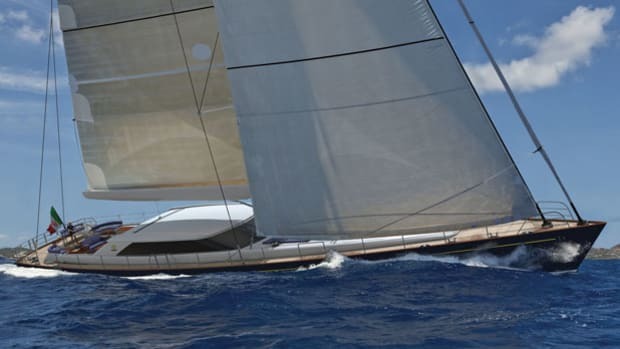 The Spanish firm designed the project, which combines an elegant counter stern with a modern hull shape for high-performance sailing. 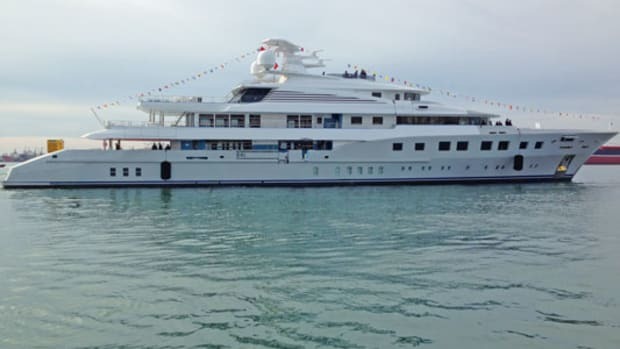 Barracuda worked with Ocean Survey Services of Bodrum, Turkey, on the pre-production drawings. 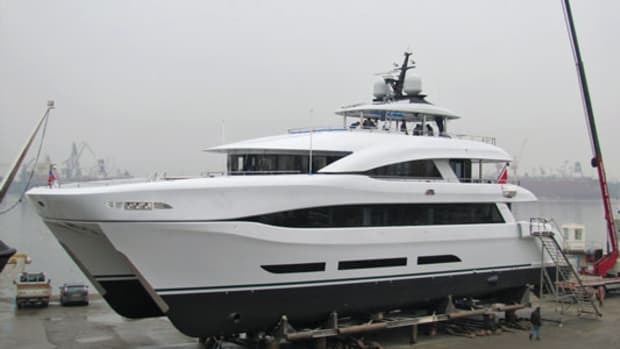 The yacht’s high-volume and well-appointed interior features a full-beam master suite with separate office plus four large guest cabins, all on the lower deck. 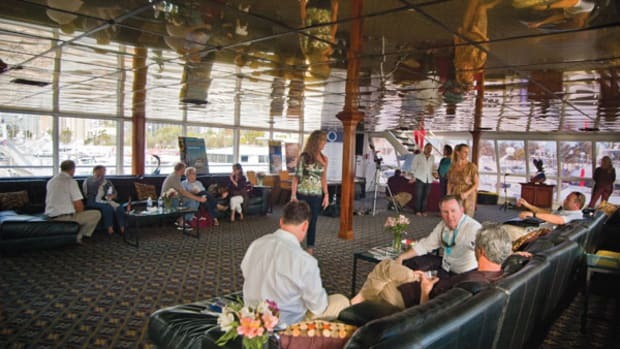 Amidships are fold-out platforms that form a beach club to starboard and a diving center to port. 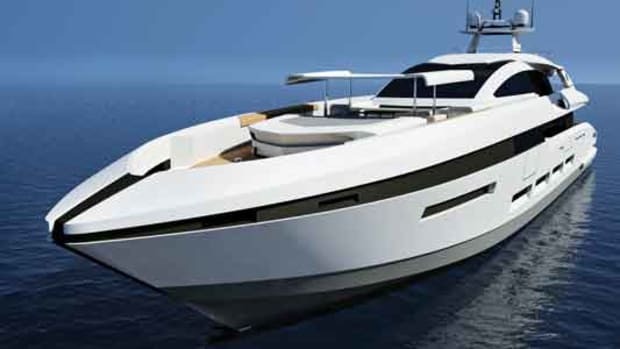 A large covered cockpit offers—as Turkish tradition dictates—plenty of seating and sun beds, and a partially shaded flybridge with twin helm stations and Jacuzzi will surely become a guest favorite. 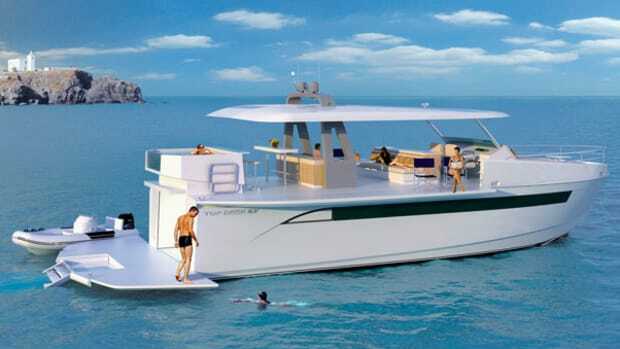 With her size, a light displacement of 430 tons and substantial sail area, this promises to be a powerful yacht.